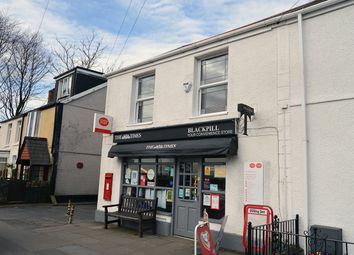 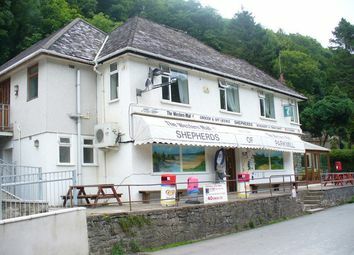 An established beach fronted Post Office Business with 3 bedroom accommodation and parking. 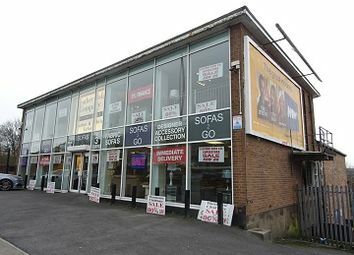 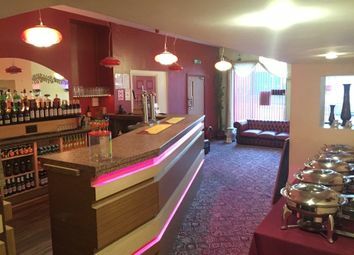 Sold with goodwill and fully fitted commercial space. 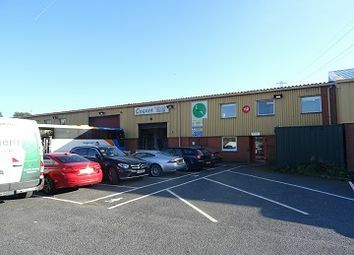 Well maintained and operated showing a healthy net profit. 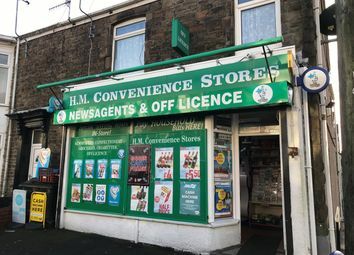 Selling due to retirement. 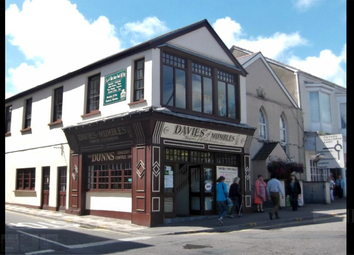 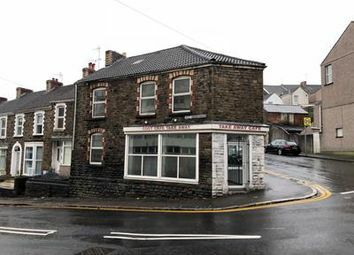 This established business is for sale along with the Freehold to the property. 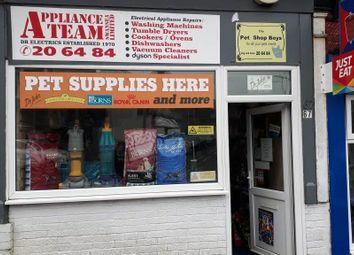 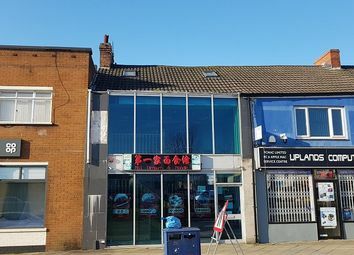 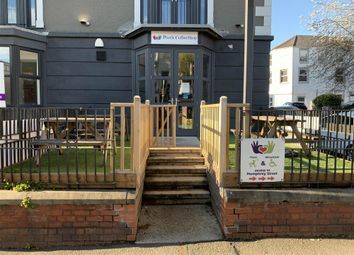 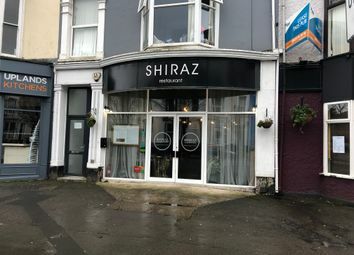 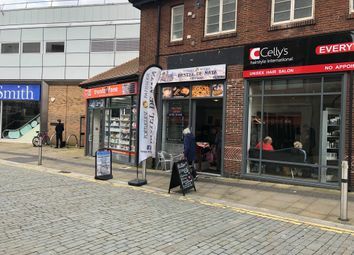 Situated in a prominent kerbside trading position, this premises is available for £369,995 to include the business goodwill and all fixtures and fittings. 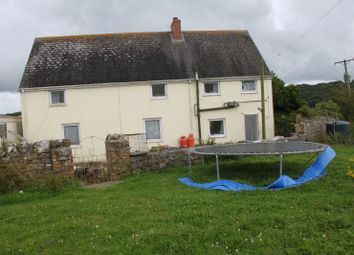 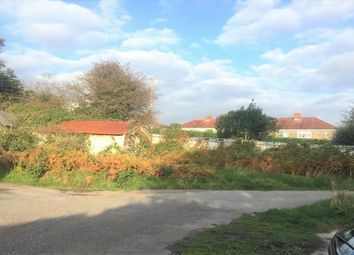 This property Consists of 70 acres of land, 5 bedroom traditional farmhouse, large out buildings and barns; ideal conversion to holiday lets, Also has an existing plot for static caravan if wanted a further 17 acres is available separate. 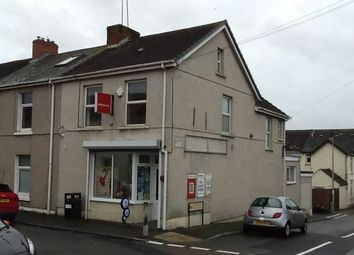 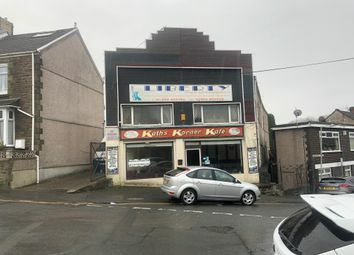 A mid terraced commercial property office/shop use with a one bedroom flat on first floor situated with close proximity to Llanelli town centre and close to all amenities. 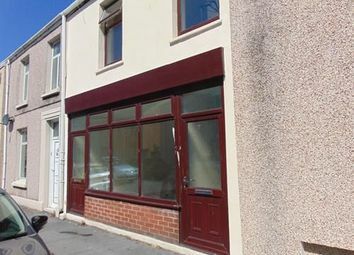 The commercial and Residential flat are both occupied with long term tenants. 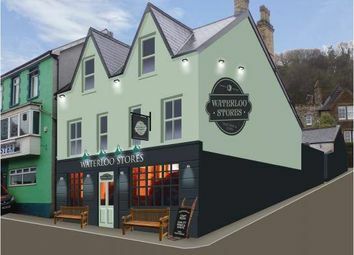 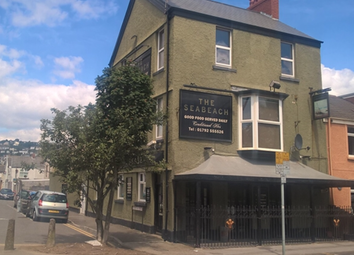 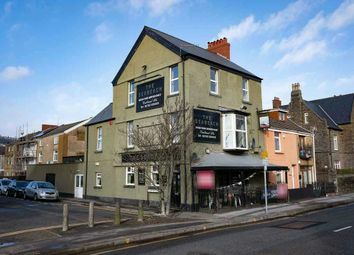 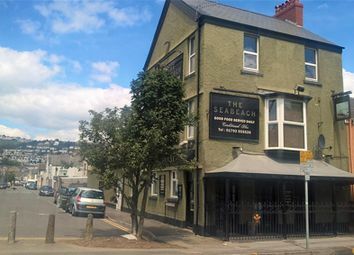 Freehold Public House Property. 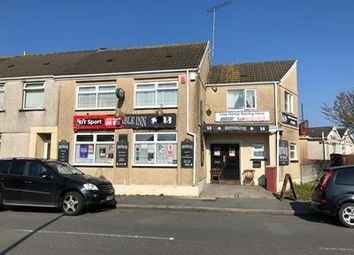 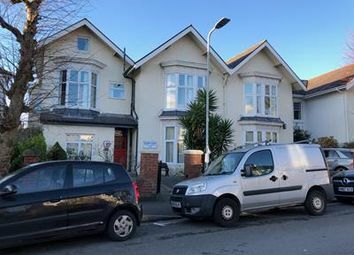 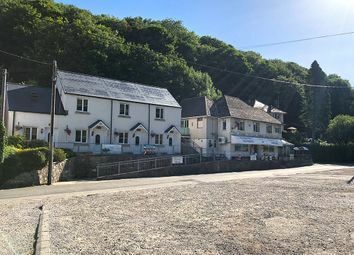 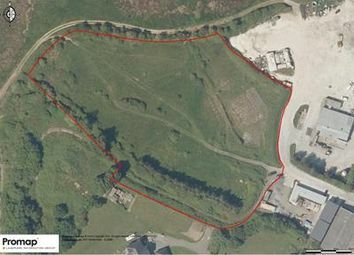 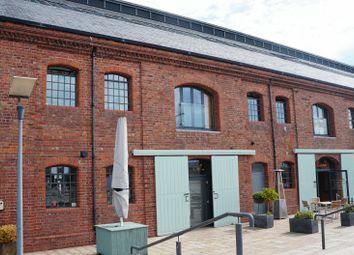 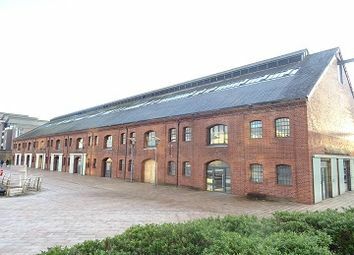 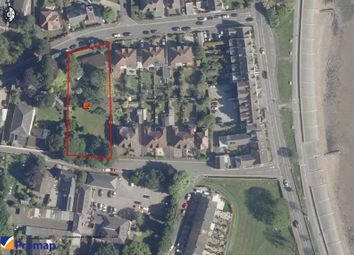 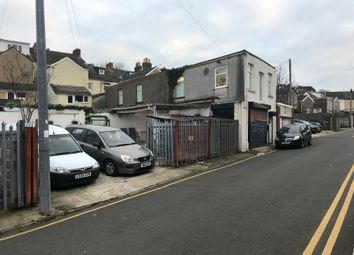 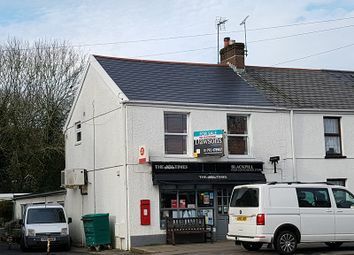 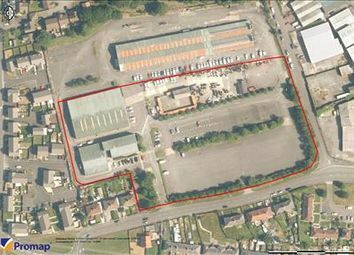 Ideal For First Time Freehold, Investment To Let, or Alternate Uses Subject To Planning Permission.